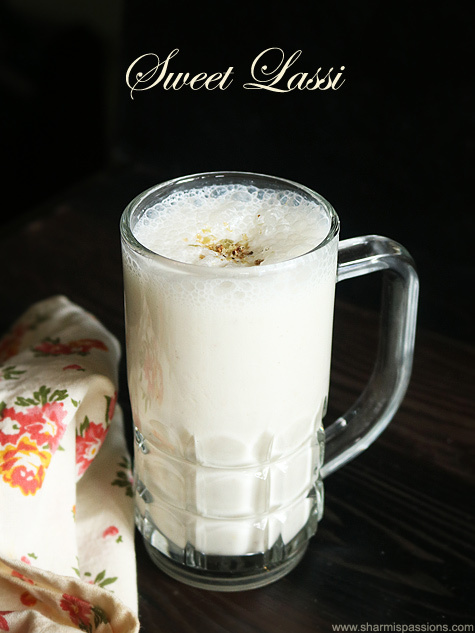 Sweet lassi recipe one of the drinks I relish not only in summer but always. It is so much satisfying to end a mild lunch with a tall mug of lassi that is cardamom flavoured.I love the plain version that is served in local lassi shops than the punjabi version which is more of rose flavour. 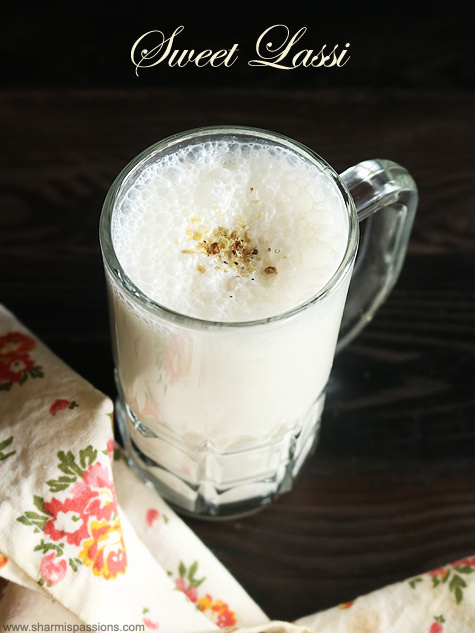 There are even salty versions of lassi too but I prefer the sweet version more.Lassi is very heavy and thick which is served in shops, I made it on the lighter side by adding water and reducing malai. 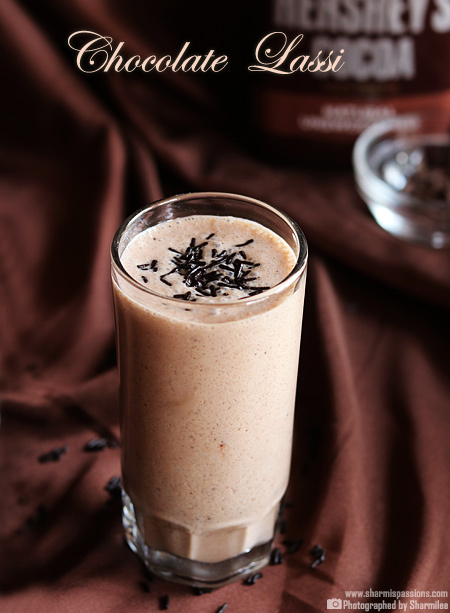 You can check the kesar lassi which I posted last year. First transfer the curd in a bowl beat it well , then add milk and water. 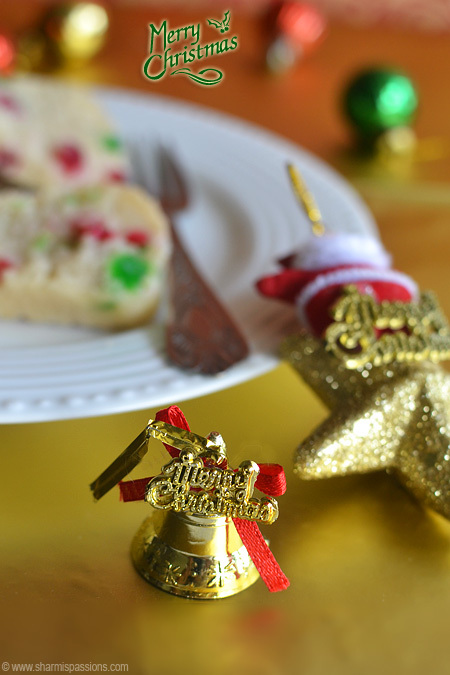 Then add sugar, taste and adjust the sweetness accordingly. Add cardamom powder,rose essence and mix well. Beat it until frothy or just blend it in a mixer. Dont overblend else butter will start floating on top. 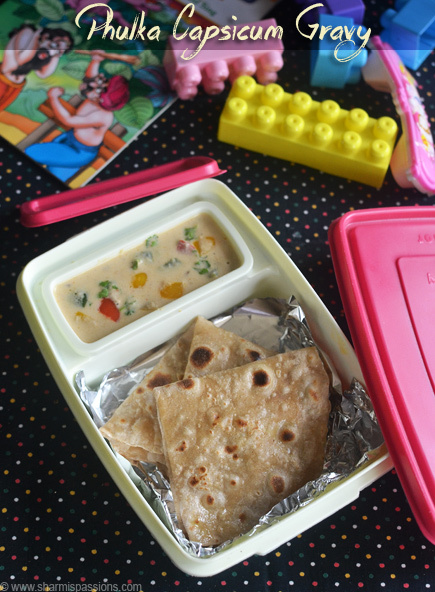 Top it with malai, serve chilled and frothy. You can also add a pinch of saffron for extra flavour. Actually you can top up more cream by pouring the lassi and then adding cream alternatively till you reach the rim of the glass. 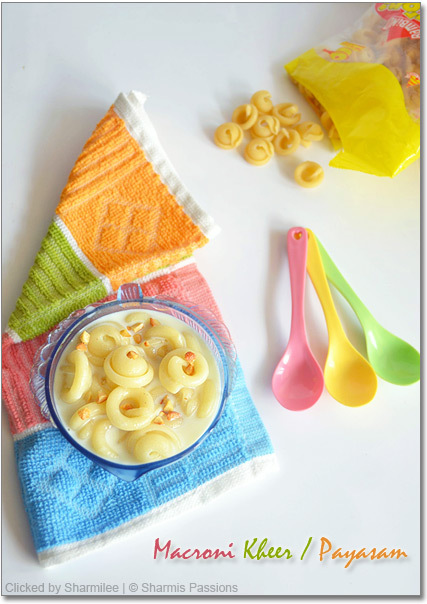 You can use slightly use sour curd which works best. 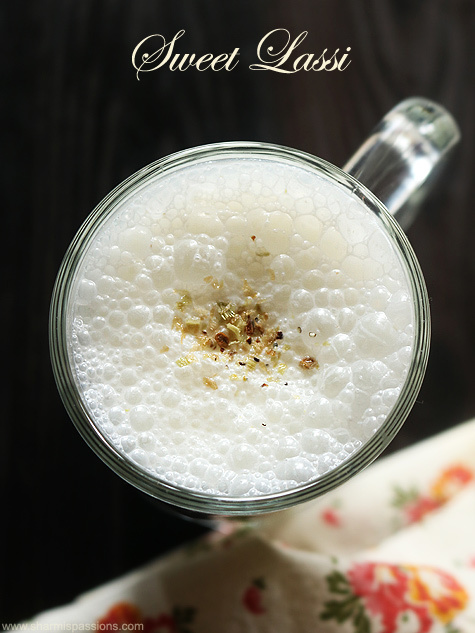 No need to whisk the malai to a creamy texture as you need to feel the malai texture in your mouth while drinking. 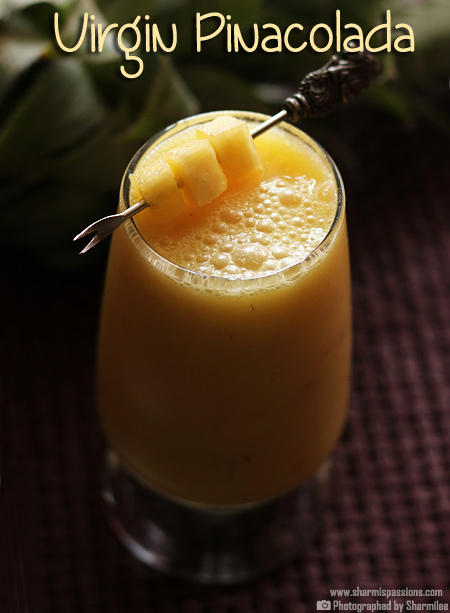 Perfect to beat summer heat! 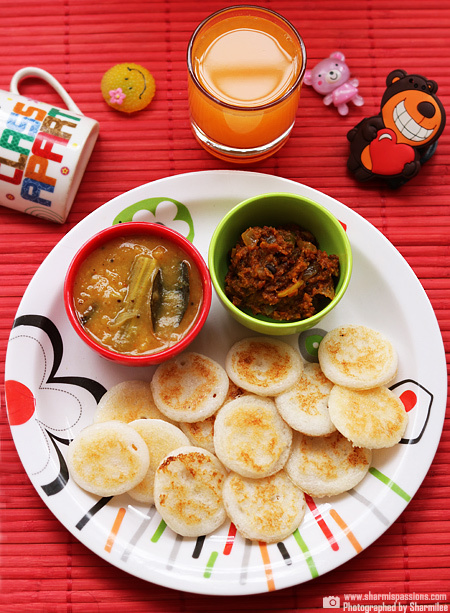 perfect for anytime of the day…. Never knew rose essence is added to punjabi Lassi. perfect and natutal way to beat the heat. I make it thick like in stalls.. I love ur version. 🙂 Nice clicks ! Perfect for summer. Cute clicks. 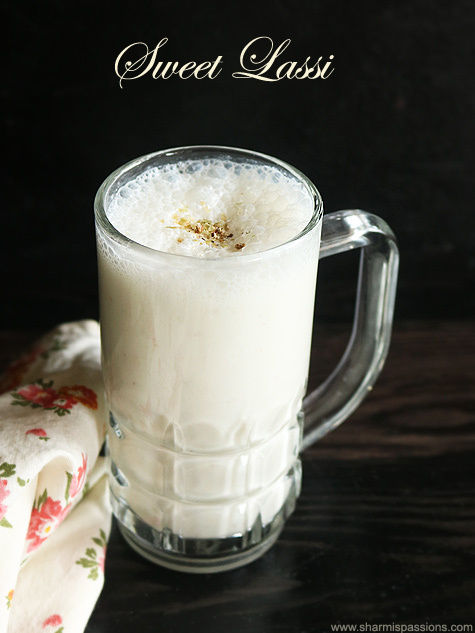 Beautiful thirsty quencher, delicious lassi. The perfect drink for this weather. Would love to gulp it all up. Hi sharmi I am big fan for u.ur comments ,photos every thing is very good. I ask something I am Devi now I live in Europe here only indexn stove only . I tried many variety rice but it's came mushy.what can I do pls help me . It depends on ur cooker…I usually soak the rice for 15-30mins and pressure cook in the ratio 1:2.5(rice:water) for 3-4 whistles this is for normal rice. For basmati it is 1:1.5 and whistles 3 is enough.